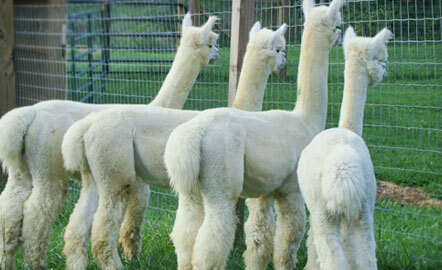 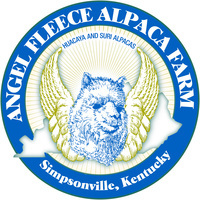 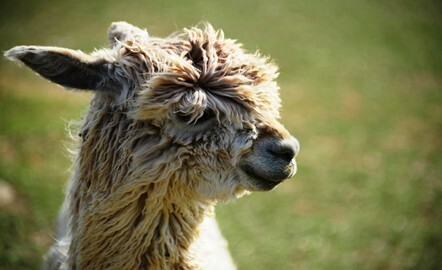 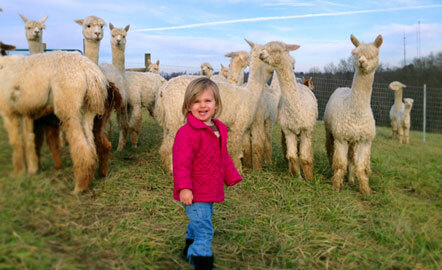 Angel Fleece Alpaca Farm is located in Simpsonville, KY, just a few miles from Louisville, KY, less than 1 hour from Lexington, KY, and 1.5 hours from Cincinnati, Ohio. 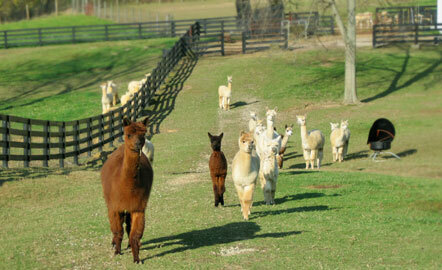 Our farm is extremely easy to find on a major county road. 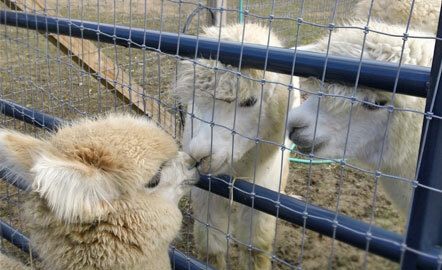 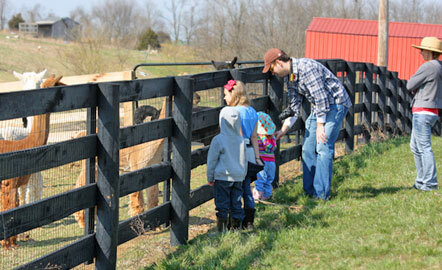 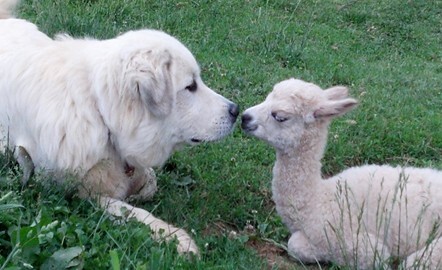 Farm visits are encouraged and welcomed by appointment.